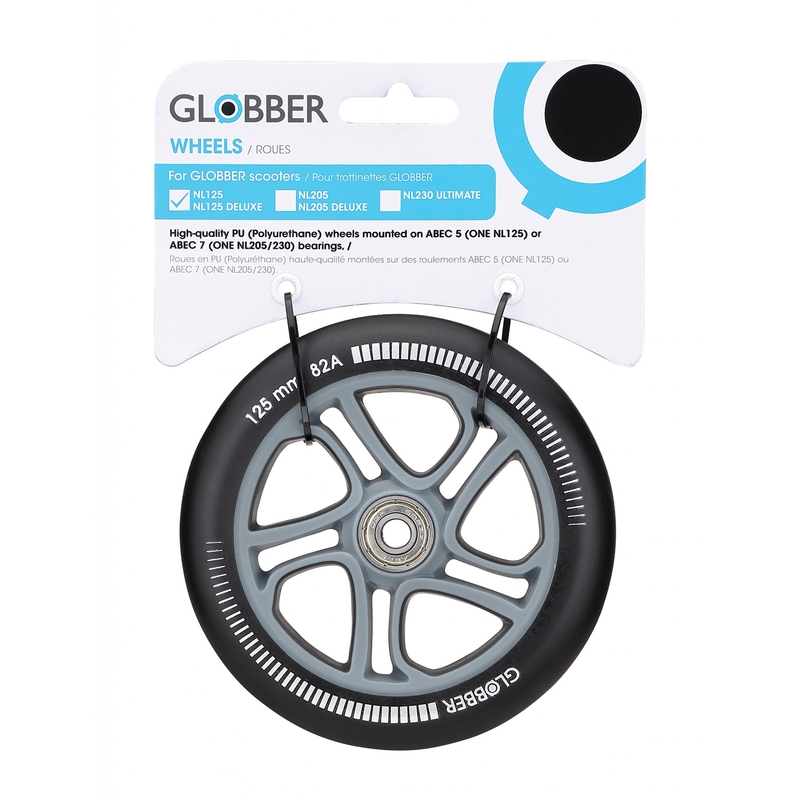 Globber spare parts for scooters for adults - ONE NL 125 replacement wheel. 1 in-pack. 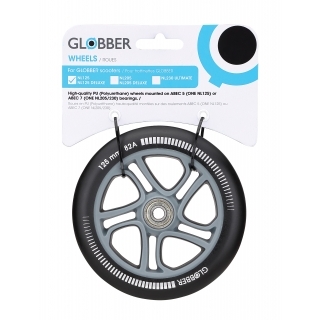 • 1 x 125mm high-quality and high-rebound PU casted wheel in-pack. 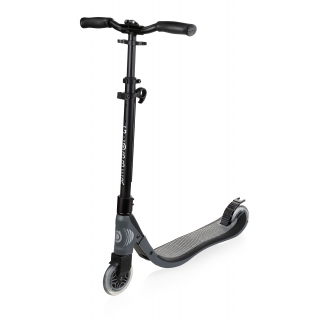 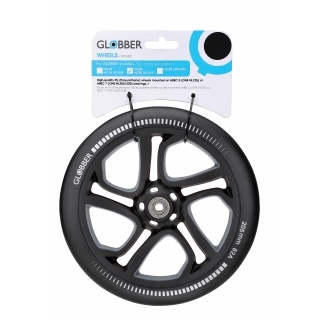 • Compatible with Globber's 2-wheel ONE NL125 / 125 DELUXE. 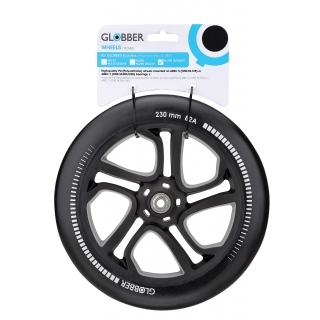 205mm wheel spare part for ONE NL 205 scooters.